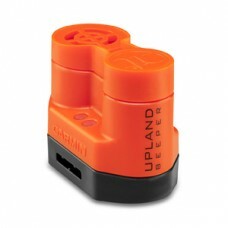 Keep track of your dog in any hunting situation with a SportDOG® beeper.The UplandHunter® Accessory Beeper (SD-BEEP) lasts up to 80 hours and gives you the flexibility of 9 beeper options to choose from. 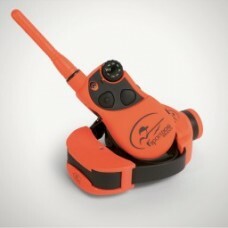 The Deluxe Beeper Locator (DSL-400) offers 4 tone/beep options to choose from and fits any 3/4 or 1 inch collar for instant tracking on the fly. You'll never wonder where your dog has wandered off to again. From the big, wide open of the prairie to the thick tangles of the northern alder swamps, the Upland.. 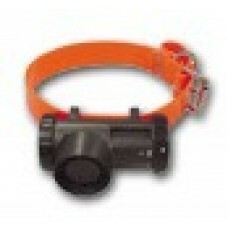 Using proven Tri-Tronics® technology, this versatile, lightweight (3 oz) beeper can be used alone or..